1. 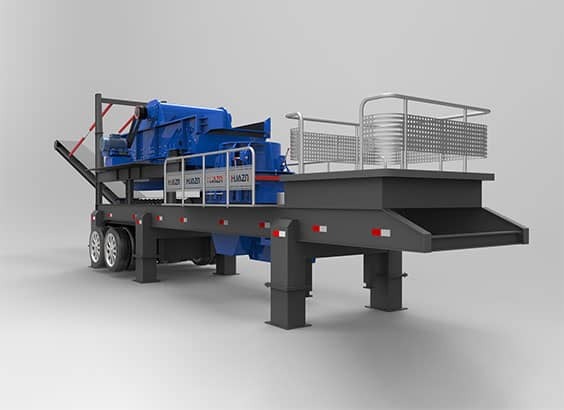 MY Wheel Type Mobile Crushing Plant is the movable crushing and screening module designed by combining with standard wheel trailers. It can be moved flexibly according to the practical conditions on the work site. 2. It uses the standard wheel axles and traction steering shafts, which is easy for the transportation by road. 3. 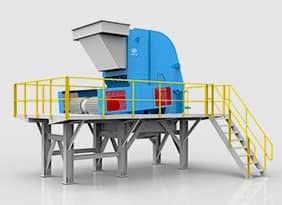 It can be configured flexibly as the mobile crushing modules for different crushing stages, primary crushing, second crushing and fine crushing according to the different projects. 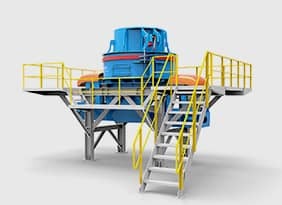 Also it can be operated independently for single crushing stage. 4. Each single module is easy to be moved and composed with the smart weight, proper length, good adaptability and flexibility. 5. The special wheel trailers with the reliable performance, high efficiency and multi-function will be supplied. 6. 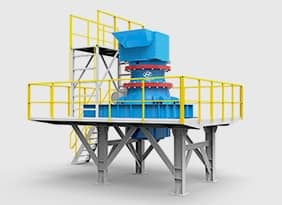 With the complete crushing plant it can be installed quickly and operated only after power-on. 7. Simple control system for operating: it can be the integrated control for a single module and also the interlocking control for several modules. 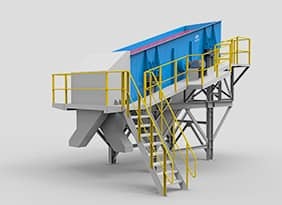 Options The portable belt conveyor, movable belt conveyor, iron separator,and electric controller can be provided according to the requirements from users.